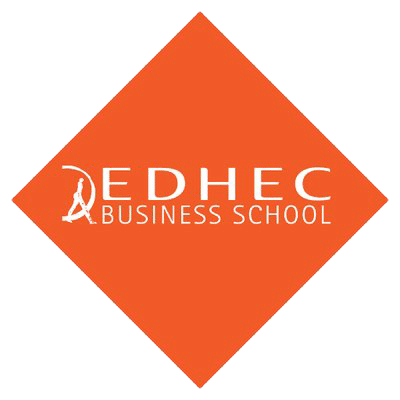 EDHECinfra Days brings together advanced quantitative techniques to the world of private, illiquid infrastructure investment.  EDHECinfra Days is a two-day conference, focusing on private infrastructure equity investing and private infrastructure debt. Day one will be dedicated to a half-day executive infrastructure investment masterclass focusing on advanced asset valuation and portfolio construction techniques for asset owners and managers. 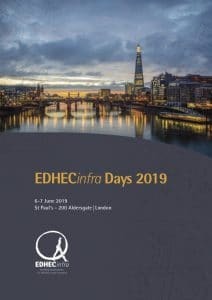 The event, attended by over 200 delegates, will introduce EDHECinfra’s broad market benchmarks of private infrastructure debt and equity investments, discuss the future of the infrastructure product offering with high-level industry panellists and present the fundamental building blocks of the asset pricing and risk modelling techniques used to create the EDHECinfra benchmarks. *Limited complimentary places available for verified asset owners on a first-come, first-served basis. AMP Capital sponsored the 2019 EDHECinfra days conference. K&A is multidisciplinary urban and regional planning, architectural and engineering consulting company. It has been ranked 40 in the ENR 2017 Top 225 of International Design. K&A sponsored the 2018 Singapore Masterclass on Infrastructure Equity and the 2019 edition of EDHECinfra Days in London. Landmark Partners sponsored the London Masterclass on fair valuation in unlisted infrastructure in June 2019. NATIXIS sponsored the 2012-2015 Chair on Private Infrastructure Debt Valuation and the 2016-2018 Research Chair on Debt Benchmarking. What was EDHECinfra Days 2018 like?  Are you likely to attend EDHECinfra Days 2019? 74% of 2018 conference attendees* are likely to attend the 2019 conference. How do you rate the quality of the research presented? Over 70% of the audience rated the research presented at the 2018 conference as high quality or better. "At NEST we don’t yet invest in infrastructure. The challenge is to find the right kind of benchmark. We’re looking for EDHECinfra to help meet that challenge. “Anything that works to allow us to develop measures of risk and more sophistication in terms of modelling is definitely the direction we want to go. The work that EDHECinfra is doing to build new benchmarks for private infrastructure is helpful for us. “We think that the work that’s being done by EDHECinfra is terrific. It’s great to see a greater concentration of infrastructure data. It’s terrific to see the infrastructure community getting behind the initiative and contributing its data. “I’m very glad the EDHECinfra indices are here and that we are able to get more data on infrastructure investment performance. The universe of data EDHECinfra has collected is very interesting. “The EDHECinfra indices bring a lot of information to the market, which has not been available before. One of the best indicators is that they now publish a Sharpe ratio for infrastructure, which is a risk adjusted measure. We’ve seen a lot of the infrastructure investment community focusing on absolute returns but not having necessarily any particular quantitative measure of risk so I think the EDHECinfra indices bringing forward a quantitative measure of risk is a big improvement. “It has been a fantastic experience enabling us (managers and market players) to see things from a different perspective and better acknowledge the fact that more transparency in data can definitely help our day to day business and can support us in determining the risk-return profile of the projects we have to analyse for our institutional investors. ELHAM FIRMANI, STRATEGY & BUSINESS DEVELOPMENT, ARPINGE"
Mark Fawcett, CEO of the NEST Corporation, gave the opening keynote speech. 200 people attended the first inaugural EDHECInfra annual conference in London in June 2018. Do we now have an asset class? Asset Owners, Managers and Regulators discuss the future of unlisted infrastructure equity in a market with bette definitions and performance measures. Tim Whittaker and Jing-Li Yim present the findings of the 2018 EDHEC/G20 Global Investor Survey. Where next for private infrastructure debt? Originators and managers review the progress made and the road ahead to create a fully-fledged private infrastructure debt asset class. What valuation approach for unlisted infrastructure asset? Majid Hasan reviews the difficulties and the solution when pricing highly illiquid assets.